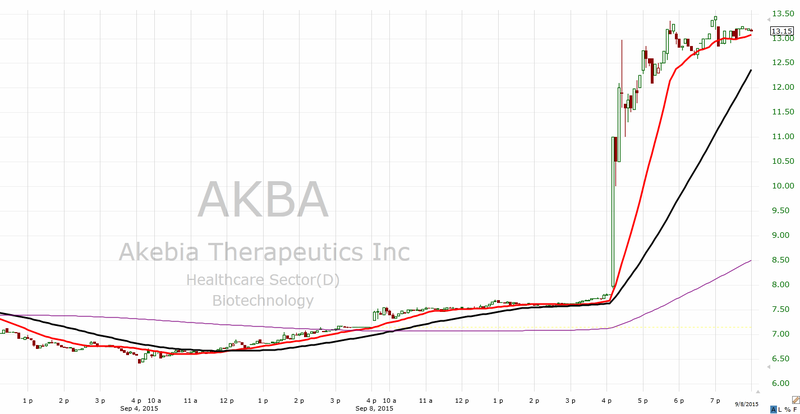 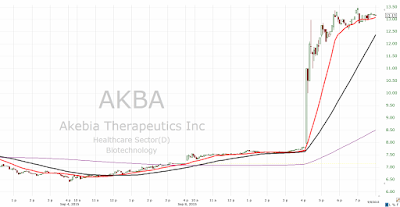 Akebia Therapeutics up 70% in the after hours is why you should consider buying biotechs and Tetraphase Pharmaceuticals down 79% is why many don’t. Small-cap biotechs offer the biggest mispricing (opportunities) in the market; a promised land full of landmines. 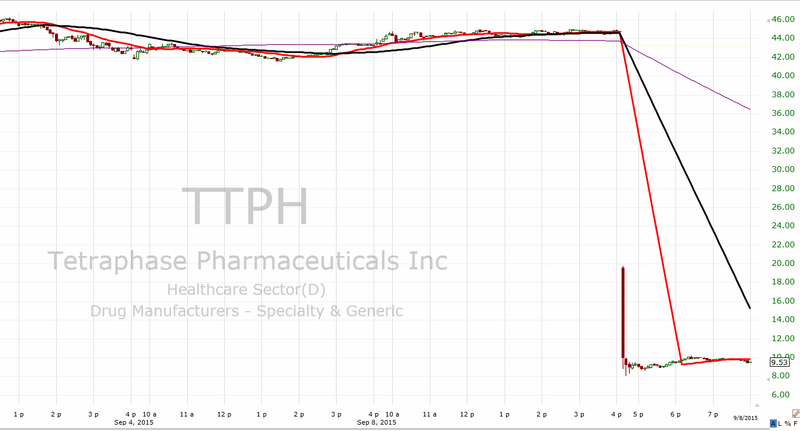 A basket of biotechs and or the ETF’s (XBI, BBH) make more sense to me than a flyer with one.